Extension agriculture education offers programs in sustainability, opportunities to participate in ‘farm to table’ community organizations and research based information resources. Please follow our links to find the resources available to you. Watch our calendar for upcoming training opportunities. 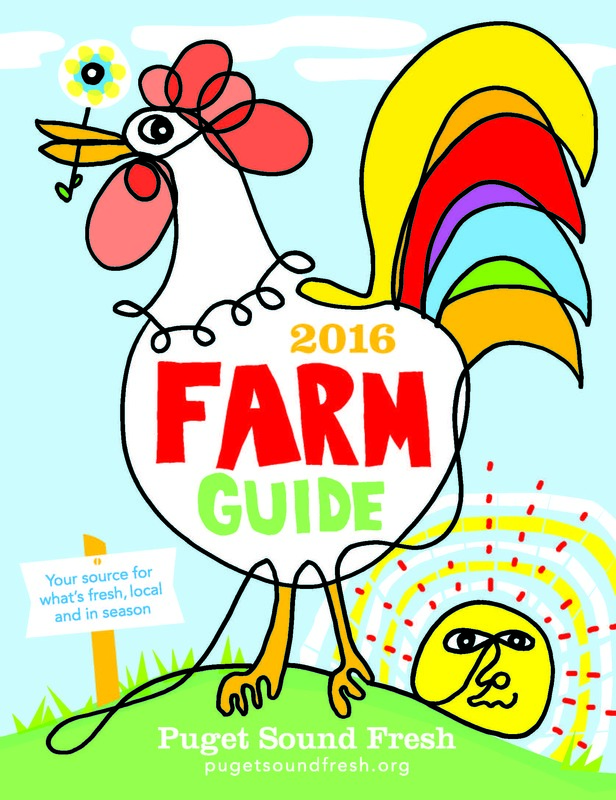 Do you have a livestock question? Do you have a food safety question? 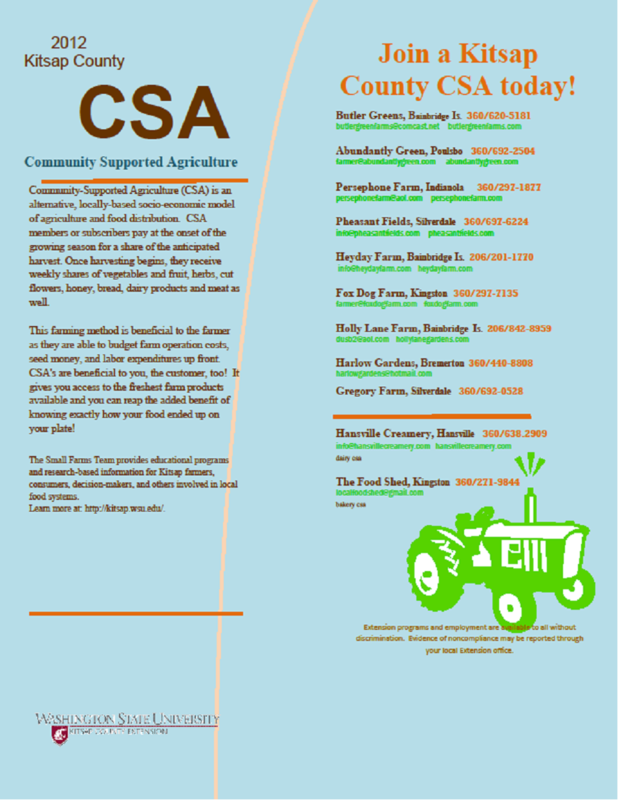 Join a Kitsap County CSA today! 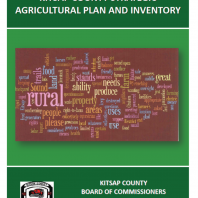 Email Kellie to be added to the WSU Kitsap Small Farms Listserv for announcements on all upcoming events.